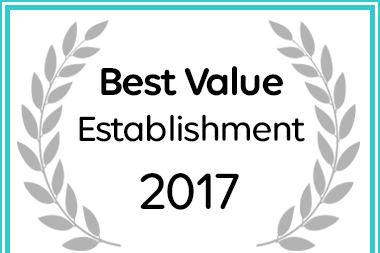 Livingstone Villa has received a Best Value Self-Catering accommodation award for 2017. Livingstone Villa is a 5 star graded Luxury Self-catering House. Come and enjoy a time away in Wilderness, Garden Route, a place of quiet harmony and tranquillity that offers visitors the perfect opportunity to relax, unwind and enjoy an unforgettable experience. would then be sent to you, scan it and your payment is done safely and securely. Your bank will send a confirmation sms or email.